Scholarships are highly sought-after opportunities for many hopeful college applicants. Some students see them as a chance to save some money when going to college, while others view them as a necessity to pursue a secondary education. The field is highly competitive, so you should make sure to do as much as possible to increase your chances of earning a scholarship. Consider following these tips to improve your chances of obtaining a scholarship. For less competition than you will face in national scholarships, apply for local scholarships. Talk to your school counselor, research local media like radio or TV, or look at community bulletins to find them. You can increase your chances by involving yourself in the community and becoming known by community leaders. Most applicants go after larger awards in order to cover as many costs as possible. Scholarships that offer smaller awards attract less competition. These smaller awards can help you pay for supplies and books, which are very expensive. Receiving several smaller scholarships can end up having a large impact. 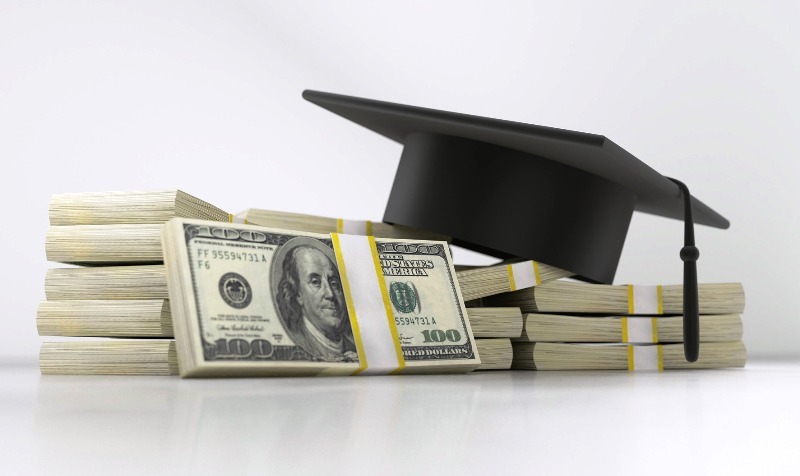 If you have already decided on a major, look for scholarships related to that field of study. Having an interest in that area can help you do better in the application process. If you are undecided, look up scholarships related to activities or things you enjoy. There are scholarships for ice cream enthusiasts or fans of Magic: The Gathering, for example. One reliable way to impress the people making the scholarship decision is by participating in extracurricular activities. Participating in after-school activities shows that you are a well-rounded individual and that you attempt to involve yourself with your school’s community. Participating in sports can net you some benefits, such as scholarships or early admittance. If you are not much of a sports fan, find an interest and see if there’s a club for it, such as theatre, band, a foreign language, and more. The most crucial part of earning a scholarship is maintaining remarkable grades. 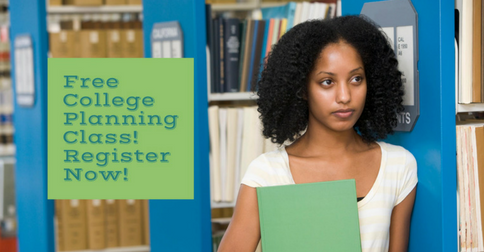 Remember that you are attending college to study and earn a degree for your future career. Strong scores in your regular high school courses, as well as your standardized tests, can impress schools and other organizations into offering you scholarships. Stand out from your peers more by participating in other academic programs, such as Advanced Placement courses. Follow the directions in your applications, since it can be easy to misread a direction. Tell an original, unique story about your life that ties into your school or major choices, as well as the values of the organization. Back your claims by telling a story about trusted people in your life, and then include them as recommendations. Proofread your essay and get a friend or family member to do so as well. Preparing to look for and earn a scholarship is rigorous work. However, the rewards become apparent when you free yourself or reduce the financial debt many college students and alumni face.